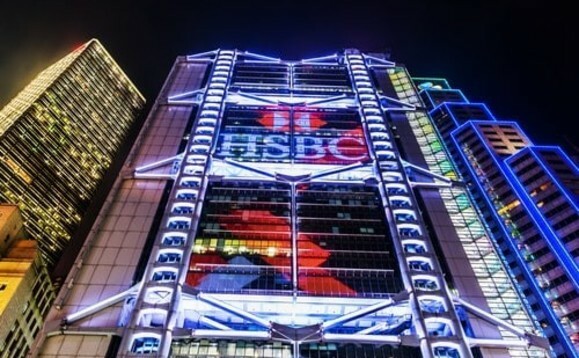 HSBC has processed more than 3m FX transactions worth $250bn using blockchain technology in the past year, suggesting banks are starting to see the technology behind cryptocurrencies as a legitimate tool. The bank said it had made "significant efficiencies" while using its distributed ledger technology (DLT) product, HSBC FX Everywhere, a programme used to co-ordinate payments across HSBC's internal balance sheets using a shared ledger for the last year. By combining shared databases, blockchain technology enables multiple parties to have simultaneous access to a digital ledger which is updated in real-time and cannot be tampered with, enabling institutions such as banks to save money and maximize efficiency - especially when it comes to the settlement and clearing of trades. Multiple executives at the bank can simultaneously use the system to view trades from execution to settlement, reducing the risks of discrepancy and delay, the bank said. Banks - and other mainstream financial firms - have long been sceptical about cryptocurrencies such as Bitcoin, but are taking a different view when it comes to the technology underpinning it.